Recently, some customers of Valladolid discovered one of the most attractive routes which we had not heard. We would like to mention to a little as 22 water mills along of 7 km, one of the economic activities extinct half a century ago. Start at Valbúcar (Amandi), and you go up the river to the district of Buslaz (Breceña). Coincides with the route from Gijón to Covadonga that andariega The gathering launched Garrapiellu years ago. You have 3 hours there and back the same, meaning that a good option would be to be picked up at one point. Besides mills, lush vegetation and the river, you go through very nice parishes as Amandi, Coru and Breceña. The route well marked and there have fact sheets on it. 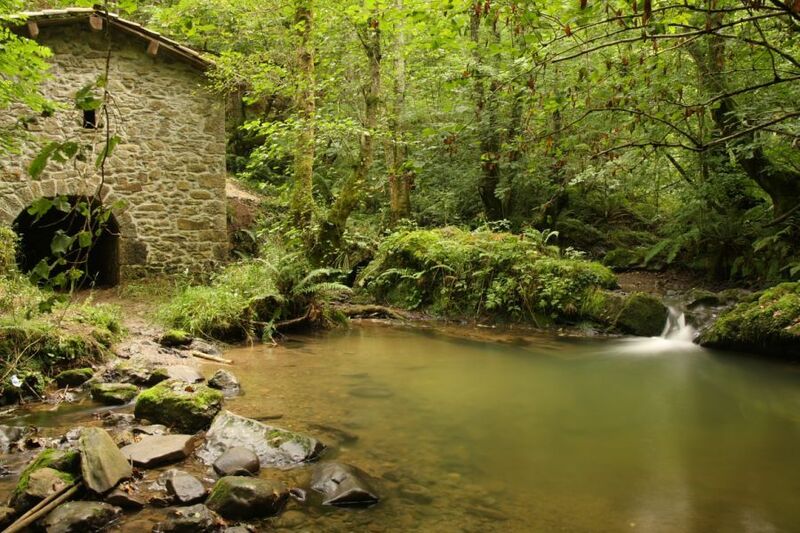 We noticed that in our cottages a large group staying for this route, found it so beautiful that seen in Asturias. There are no comments in this post. Be the first commenting person! Security question. How much is 5+2?